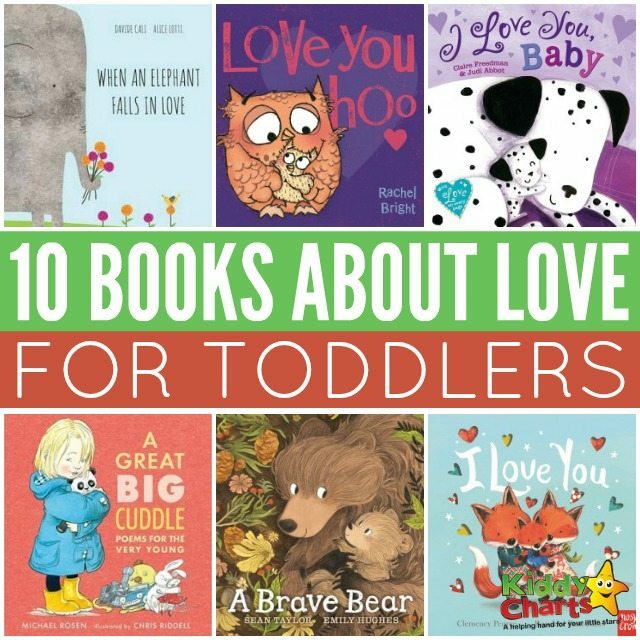 We are sharing a list of wonderful books about love for toddlers with you today as the key to inspire the love for reading is to start early. Beautifully illustrated poems, perfect for toddlers and pre-schoolers, documenting problems and pleasures of being very young. Meet an unconventional fairy-tale princess in this lovely illustrated picture book that will help children understand that the beauty is in the eye of the beholder. This is a fun rhyming bedtime book that can be read with the young ones, pre-schoolers and four to five year olds. Read about the everlasting bond of love between a little mouse and her mummy or daddy. This book is filled with enchanting illustrations of bear and his dad’s adventure at the river. Perfect for dads to read to their kids. Cuddle up with your little ones and get ready for plenty of laughter and kisses with this book that celebrates the love a parent has for their child. A beautifully illustrated hardback about a little girl being the carer of a young and fragile creature. Need a fun book about the first flush of love? This one is just that. 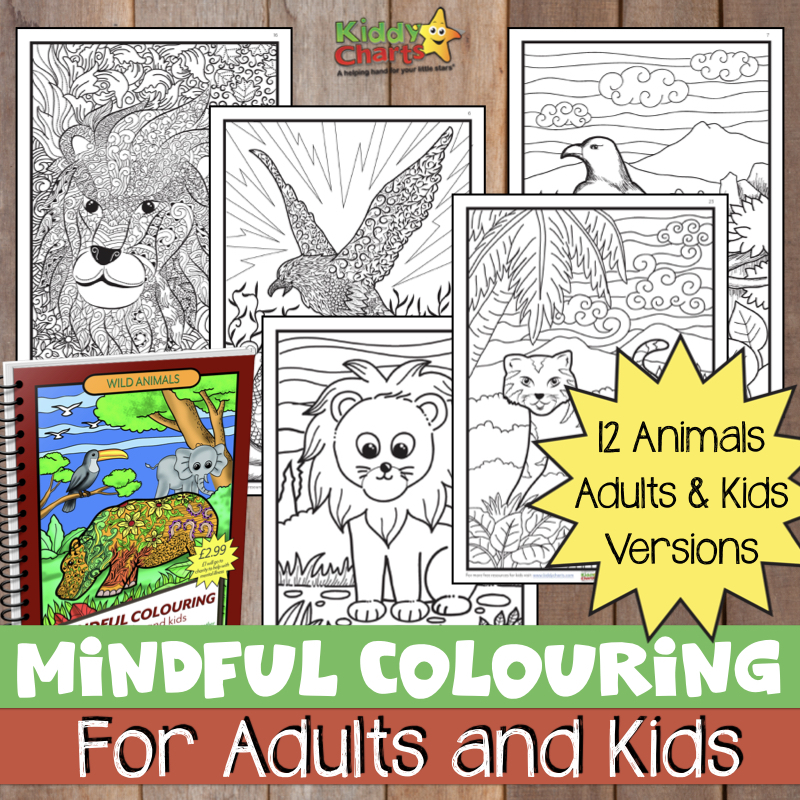 A book that is all about telling people you love them which makes it perfect to share with toddlers and pre-schoolers that are learning to socialise with other children. Celebrate the parent-child bond with this lovely book, focusing on the joy of doing ordinary things together every day. This wonderful and heart-warming story about the love between a child and a parent will make a perfect bedtime read. This lovely list of 10 books about love was created by BookTrust, and has inspired the round-up featured here. BookTrust is the UK’s largest children’s reading charity. We work to inspire a love of reading in children because we know that reading can transform lives.